‘Tis the season to give wisely: Here is our handpicked list of the the most innovative, useful and sustainable travel gifts this holiday season. The season of gift-giving is upon us again—but don’t just grab for the same-old tired choices from years past. Get the adventurers in your life something they’ll actually use (and like!) and, in some cases, even do some good in the world. 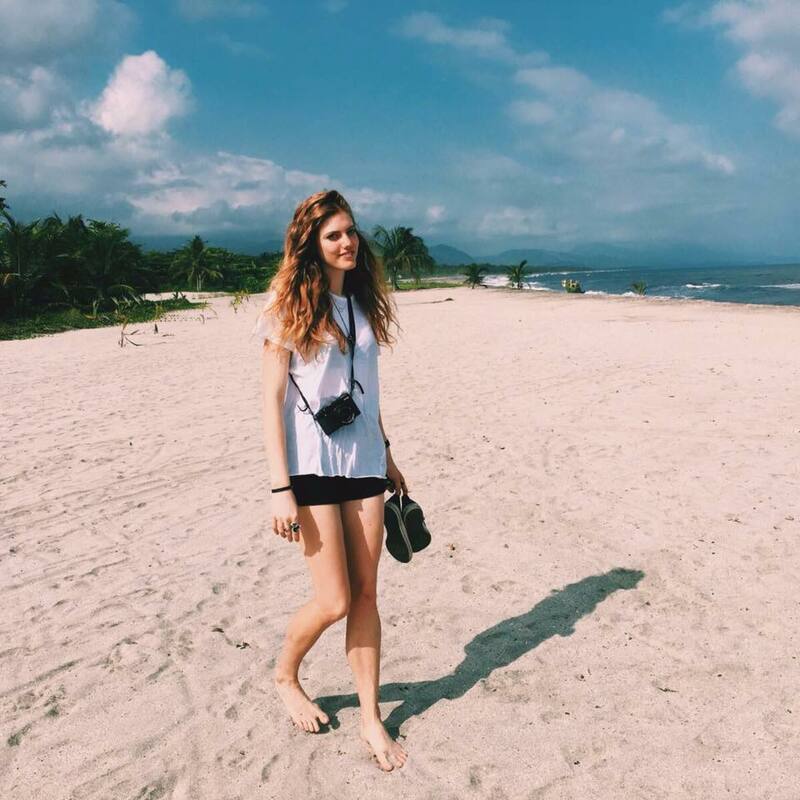 From the photography-lovers to the beach addicts, the outdoor enthusiasts to the tech junkies, there’s something here for everyone. 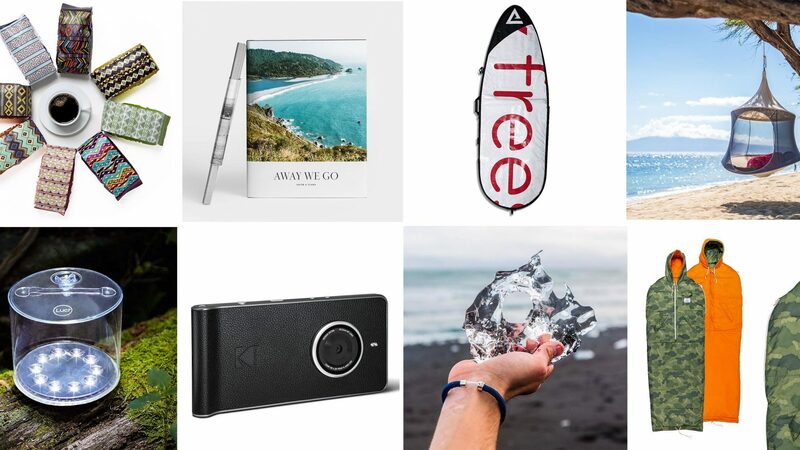 From a Kickstarter bracelet filled with sand from the Arctic and a mini drone you can operate with hand gestures, to a next-generation hammock and a campstove that charges your phone, these are our editors’ picks for gifts for all the adventurers on your list. It’s not often you can truly call a gift ‘unique’. 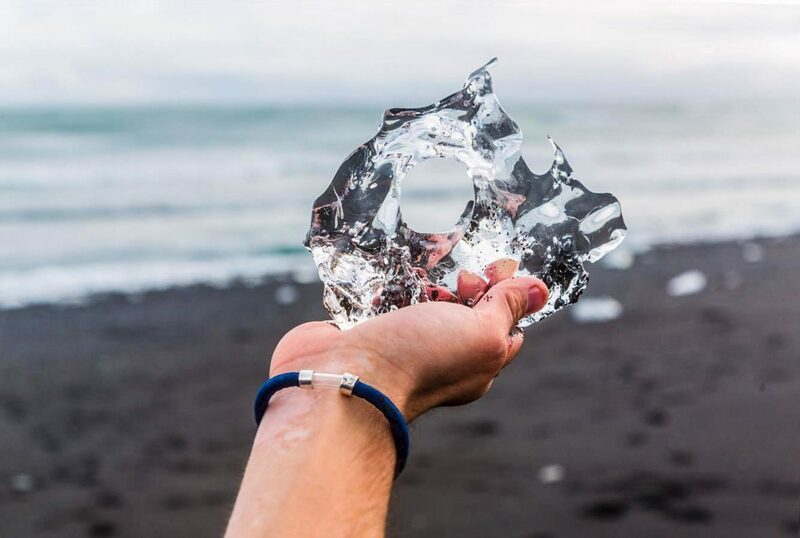 Made from recycled and eco-friendly materials, the Legend Bracelet serves as a daily reminder for wanderlusters to protect the world they love traveling in. The bracelet (each one slightly different) has two capsules; the top one contains sand and earth from the Arctic as a reminder of the effects of climate change; while the bottom capsule remains empty, so the wearer can fill it with sand/earth from someplace special from their own travels. 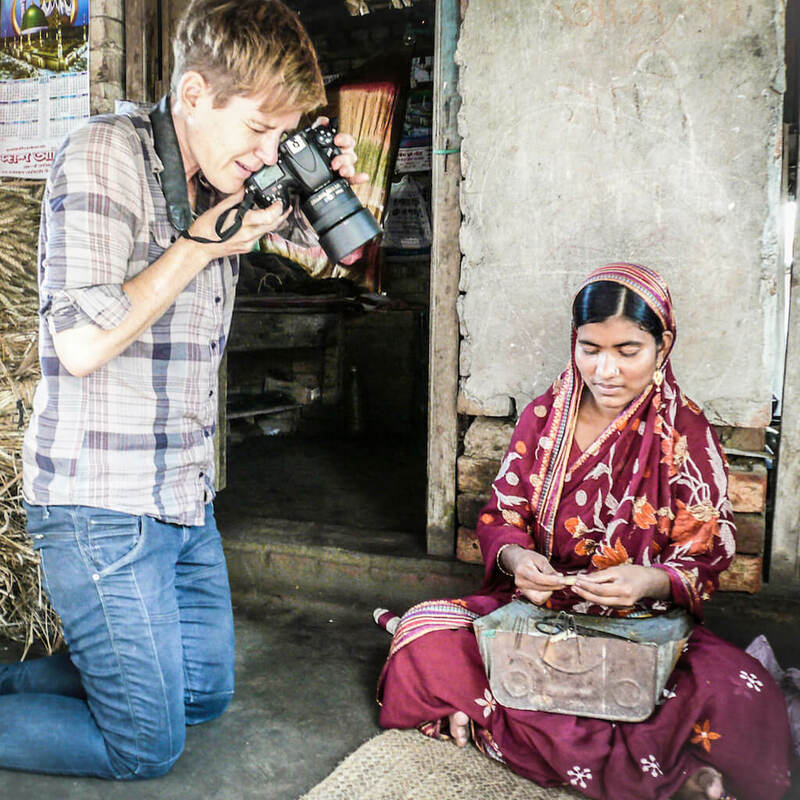 It’s a Kickstarter project from Kevin McCroary who, after seeing the polluted conditions endured by underprivileged children in the Philippines, wanted to raise awareness about climate change. Drones are all the rage, but this ‘Spark’ mini drone from DJI ticks all the boxes—without the bulk. Its FaceAware technology recognizes you for a super-quick take-off and you can even control Spark with hand gestures; kids will love getting creative with it, too. There’s also the mobile phone app (or a remote controller that’s sold separately.) 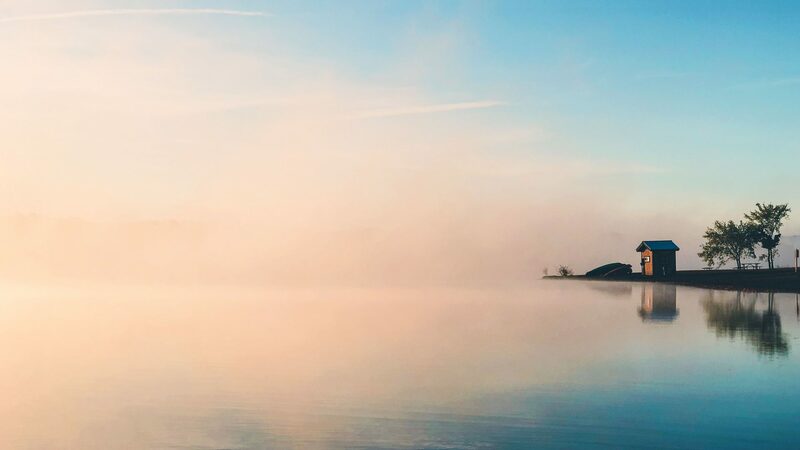 The app has several editing templates and filters for easy sharing, and Intelligent Flight Modes let you create stand-out, shake-free aerial videos—it can track a subject, circle around it, fly backwards and upwards, and more. 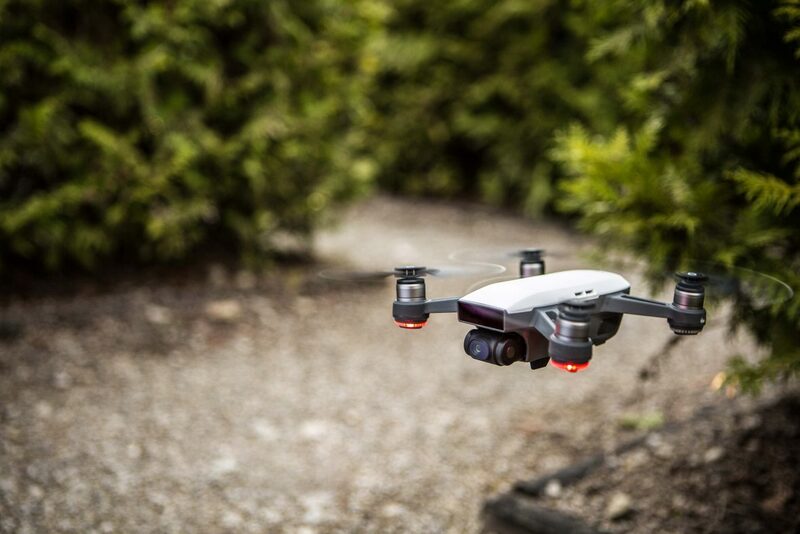 Just 16 minutes of flight time on full charge, but it does only weigh 300 grams. Made from recycled vinyl billboards, these surfboard bags from Rareform all have one-of-a-kind designs—so they really are unique. The natural properties of billboard vinyl means it’s eco-friendly, lightweight, durable and vegan, and the tarpaulin used is resistant to heat, water and mildew. 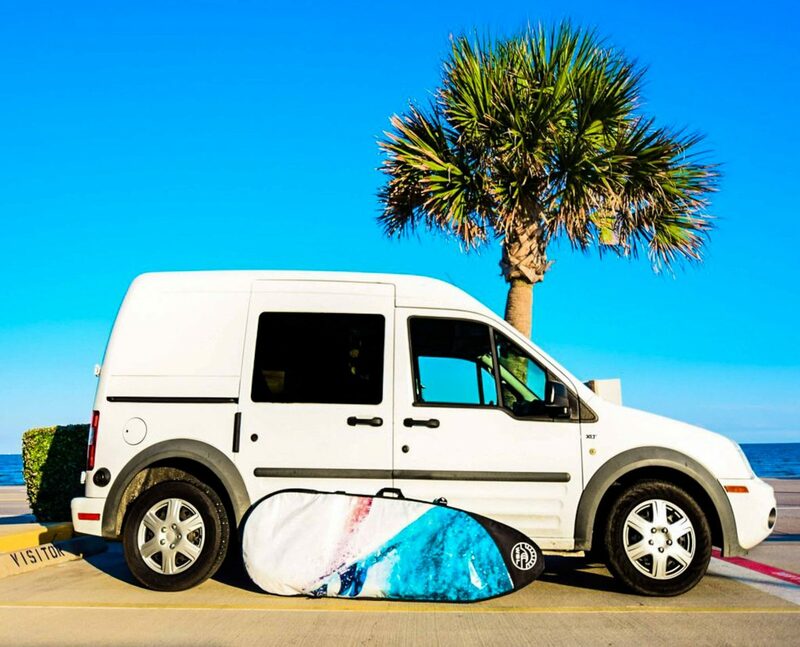 As well as surfing bags, they also do SUP (stand-up paddleboarding) bags that fit two paddles, and drawstring change mats which can also store wetsuits, all hand-cut in California. Rareform’s collection also extends to other accessories and they sell giftcards, so recipients can pick their own designs. 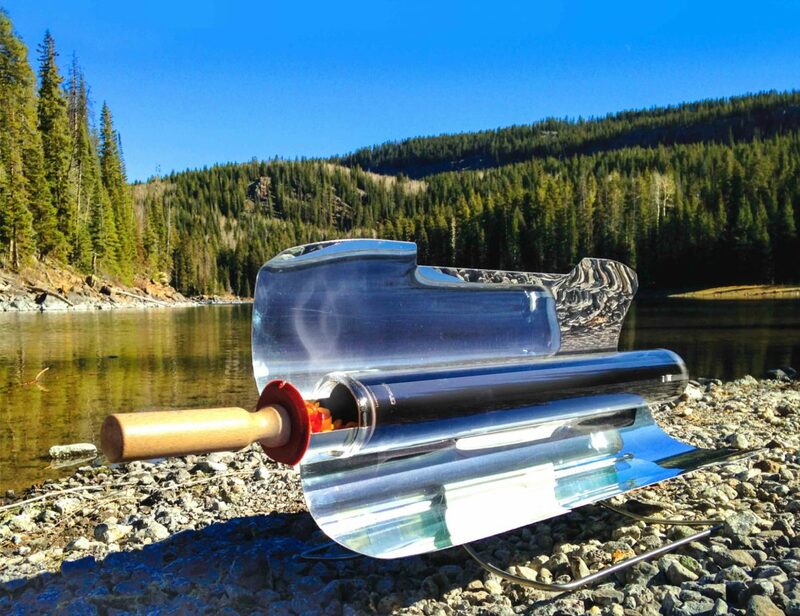 Forget waiting ages to eat when you’re camping: This is GoSun’s fastest solar oven. We love the GoSun Sport for its ability to bake, roast or steam a meal for two in a few minutes, and it’s easy, too—unfold it, add the food, point towards the sun, and sit back. 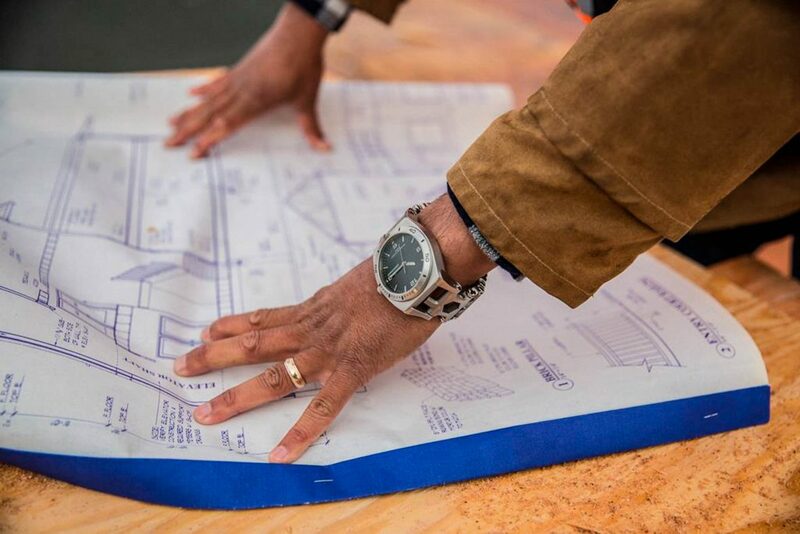 What’s also great are the people behind it; designers, engineers, and change-makers who started out in a suburban garage and promote green cooking solutions. This stove is genuinely portable, weighing 3.4kg (7.5 lb), and they even do one that fits onto the back of a boat or a RV. Give someone the gift of good old-fashioned photos from Artifact Uprising. We love this print lab as they use sustainable paper and reclaimed materials to turn digital photos into print. There’s a whole range of options; we love the Hardcover Photo Book which is made from 100 per cent recycled interior pages and has a traditional ‘archive’ feel to it. All that’s needed are uploaded photos and they do handy gift cards so recipients can choose the exact product. We also like the lay-flat one for its traditional binding techniques—a coffee-table book of personal adventures, if you will. It’s no ordinary stove. This USB wood-burner turns fire into electricity so you can charge your phone, headlamps and lights—while you’re making your campfire casserole. 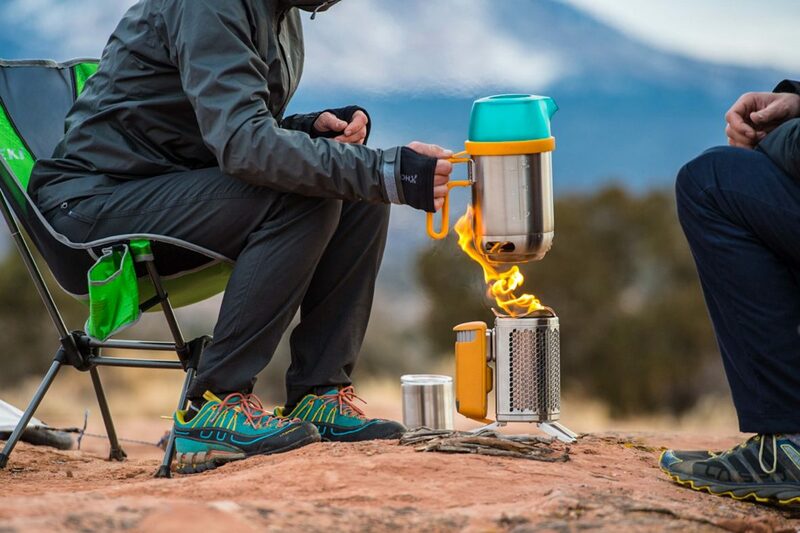 The BioLite CampStove 2 uses wood to create a smokeless fire, cooking food and boiling water in a few minutes, while the heat transforms into electricity. This upgrade to the award-winning original version has 50 per cent more power, a built-in battery, and a fancy LED dashboard to control things from. If you’re a fan (or about to become one), it’s also compatible with their KettlePot and Portable Grill. The beach is great, but sand can be extremely annoying. It gets everywhere. Nobody knows this better than the Australians, a country blessed with some 16,000 miles of coastline. Australian-based brand Tesalate have sought to banish sand from your beachside endeavors by inventing a sand-free, fast-drying, ultra-absorbent towel. The sand literally just slips right off these things. They come in a range of cool patterns so you’ll be sure to find something for the beach addict in your life. Everyone’s favorite old-school camera company is now in the smartphone game. The Kodak Ektra has DSLR capability in an ultra-portable smartphone package. Among other things, it shoots RAW, comes with a 21-megapixel fast-focus sensor and even an advanced manual shooting mode. You can also edit on-the-fly with the built-in Snapseed tool. 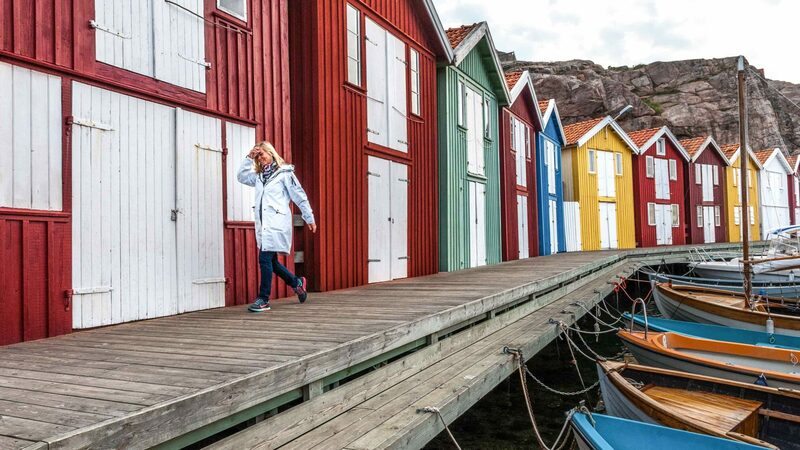 So whatever your destination—home or away, city streets or mountaintops—you can grab the best snaps from your travels without the bulk and weight of traditional DSLR cameras. Score. If the question is “What do you get when you cross a toolkit with a timepiece?” then the answer is Leatherman’s Tread Tempo, a 30-function multi-tool complete with Swiss-made watch. Made out of stainless steel, it’s water-resistant to 200 meters, scratch-resistant, and has all the tools you need to fix basically anything—think, all manner of screwdrivers and wrenches, plus bottle opener, strap cutter and even a tool that can shatter auto glass in an emergency. Weighing in at just 5.9oz, this is a timepiece any avid adventurer would want to have on their side. 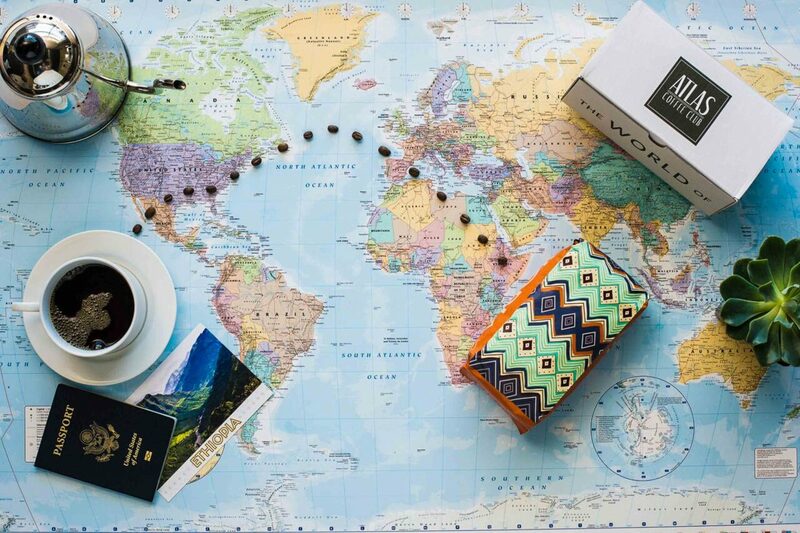 For the uber-caffeinated adventurer in your life, an Atlas Coffee Club subscription will seem like a gift from the java gods. This isn’t coffee you can pick up on the shelves; Atlas scours the globe and finds the best brews over 50+ countries, from Uganda to Peru, Guatemala to Indonesia. 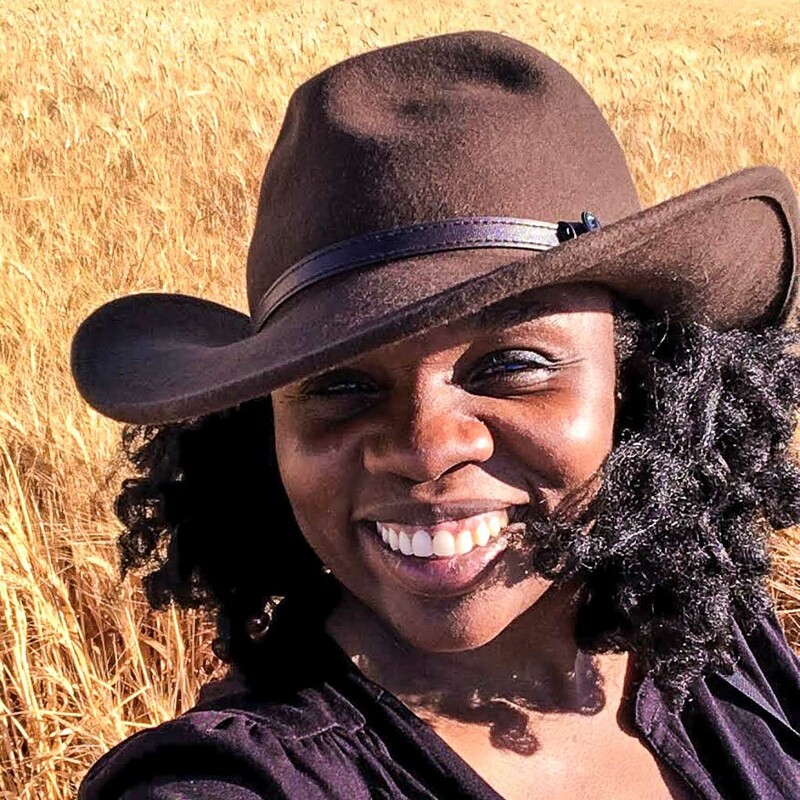 Just pick a subscription model (three, six or 12 months) and sign them up. From then on, they’ll receive 12 ounces of freshly-roasted coffee from a different country every month plus flavor notes, a postcard, and brewing tips. They’ll be able to sample the world’s best coffee without ever leaving their kitchen. Believe it or not, this waterproof inflatable solar light collapses down to one inch—that’s properly portable, so you’ve got plenty of space for other gear, and no extra hooks needed thanks to the adjustable strap. And this newer Luci Outdoor 2.0 lasts 24 hours too. 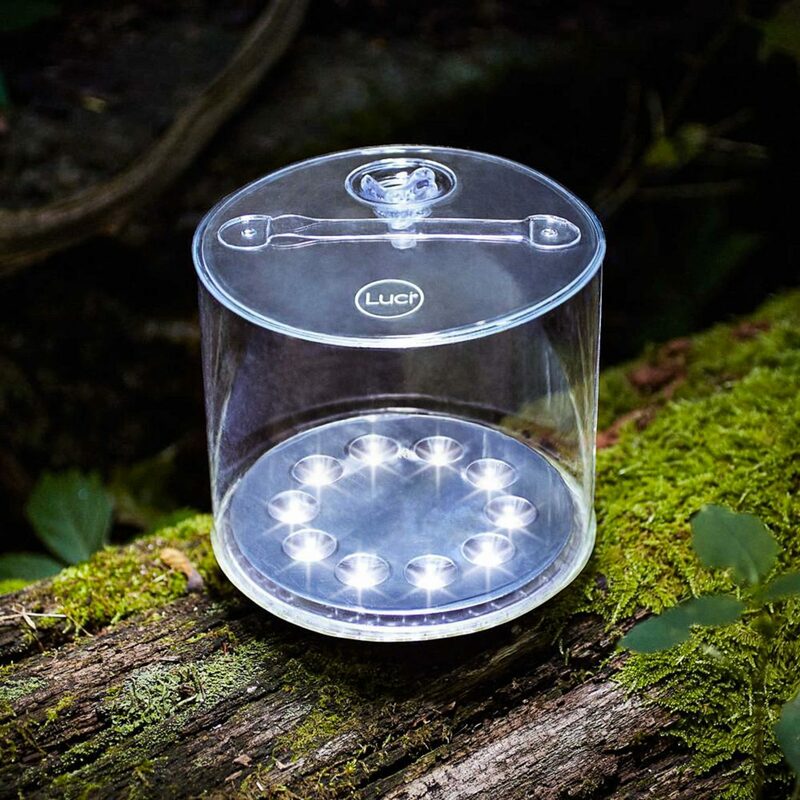 It’s made by MPOWERD, a b-corporation—the Fairtrtade equivalent for businesses—who created Luci to provide an affordable light source for the three billion people around the world who still live without reliable electricity; you can even purchase a Luci light for just $7.50 that’s sent to areas in need, such as Puerto Rico. Recreate a tropical hang-out in your own backyard or on your next adventure with the TreePod Cabana, its design inspired by the curves of the Herman Miller Magis Spun Chair, as seen in New York’s Museum of Modern Art. 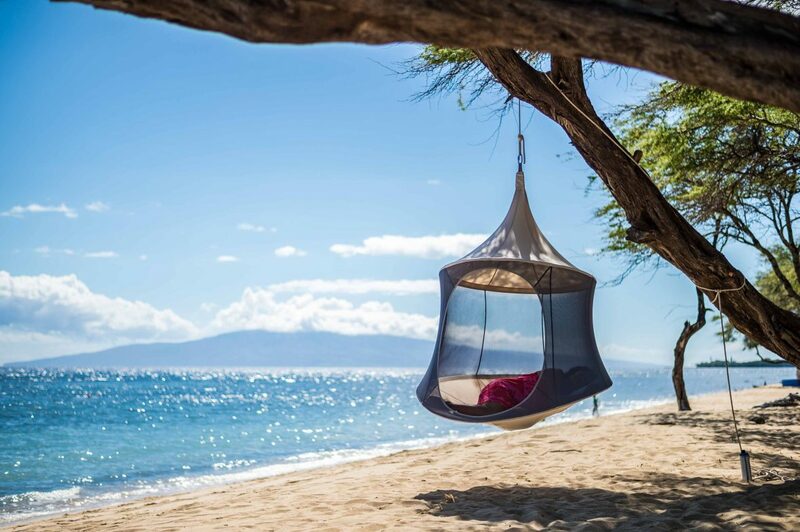 This water- and UV-resistant canvas hammock also has see-through mesh ‘walls’ and comes in five colors: graphite, moss, terracotta, slate blue, and aquamarine. It’s also portable and easy to assemble (and dismantle). Even better, the company works with Trees for the Future, so they plant a tree for every TreePod sold, and have a zero waste packaging ethos. 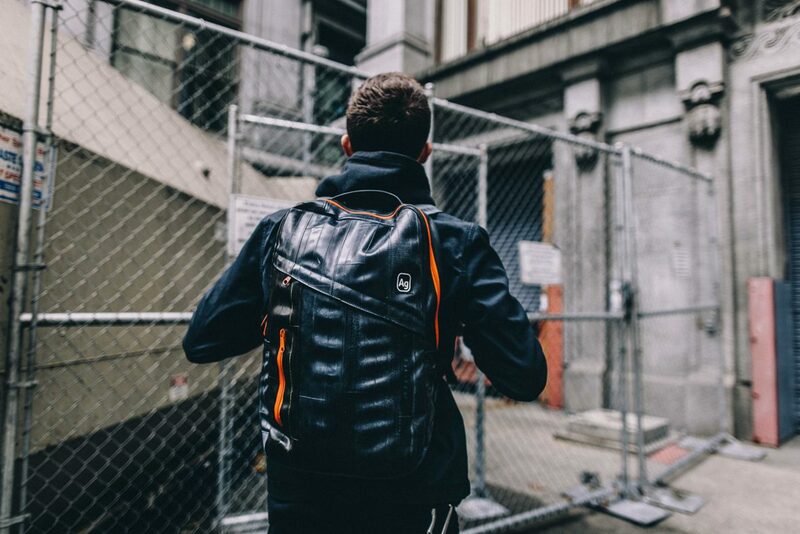 Seattle-based Alchemy Goods are masters in the science of sustainable bags; it started after founder Eli Reich had his bag stolen and simply decided to make another one out of whatever materials he could find. And the rest is history. Today, Alchemy Goods make their bags (men’s, women’s, messengers, backpacks, wallets, handbags) out of discarded tubes in the USA from bike shops. The Brooklyn backpack is our pick of the litter—good-looking, good for the environment, and good for traveling; give the gift of good this holiday season. 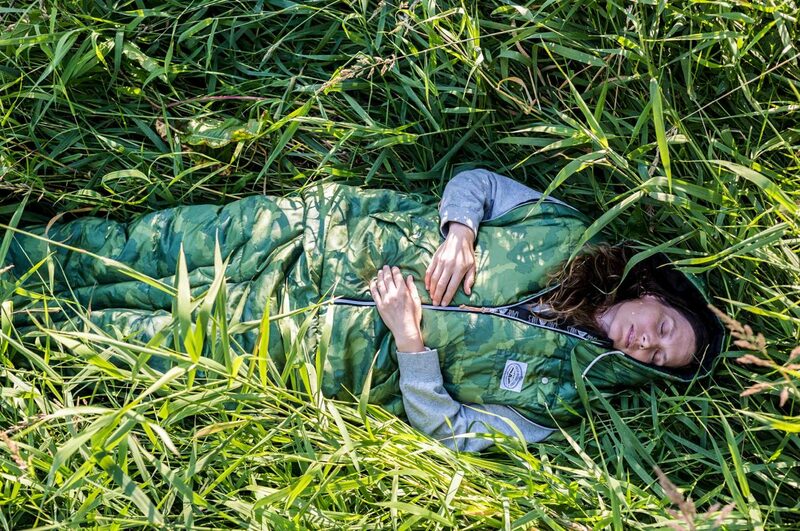 Officially the world’s coolest sleeping bag (as unofficially voted by us) Poler’s Napsack is a product we can get behind (and inside). Featuring a hood, zippered shoulders to allow you the use of your arms, and a draw-cord bottom to enable you to walk around while still being inside, this thing is a quarter sleeping bag, a quarter hoodie, a quarter jacket, and a quarter insanely cozy. They come in a range of unique colors and patterns, too. Don’t sleep on this. Sleep in this, anywhere you like. Who says you need to leave the house to taste the world? 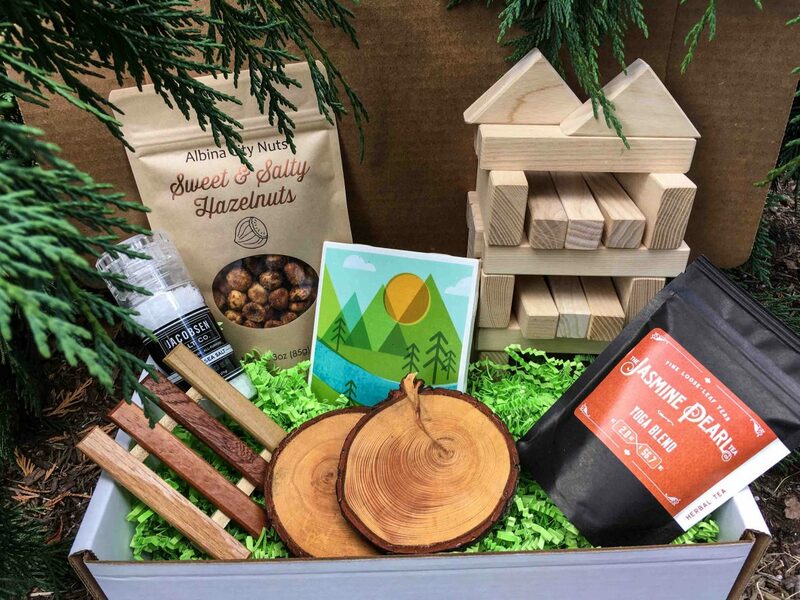 OK, we’re not suggesting that, but these Explore Local Boxes celebrate all that’s tasty and interesting about US cities through locally made food and crafts. Think Boston Spice seafood and vegetable seasoning, Desert Gardens chipotle cornbread, Albuquerque-style, and Aunt Carrie’s original clam cake and fritter mix from Rhode Island. They also do a fun kids’ add-on for selected cities, such as toy building blocks from Portland, Oregon. You can buy a one-off box or a subscription with a new city explored each month, with home delivery. Looking for something different? 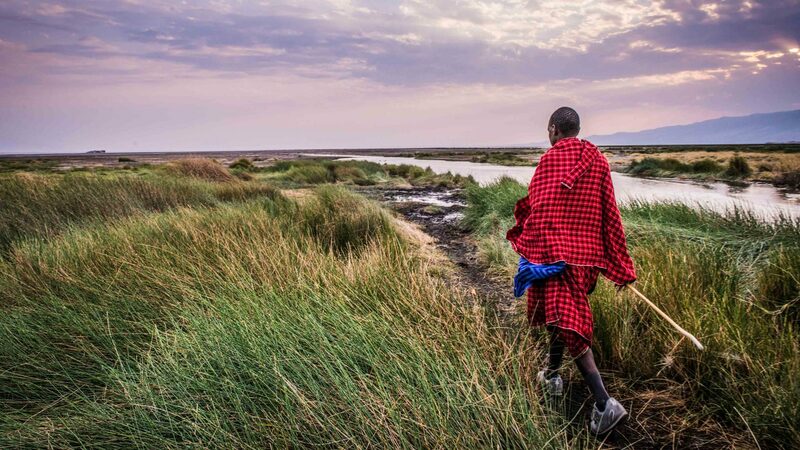 Check out our editors’ selection of travel experiences you can gift. 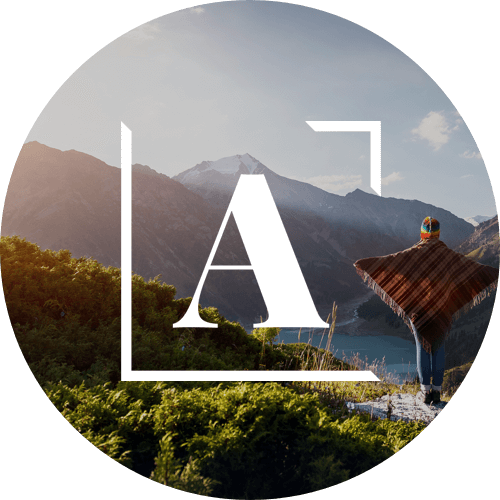 Hailing from all across the globe, Adventure.com's team of editors are on the pulse of adventure news and travel trends, bringing you the latest developments and strange, interesting and peculiar happenings from around the world.